Xbox and PlayStation are constantly taking the way we game to the next level. But which console is overall better, both offer a wide wealth of features between entertainment, sharing capabilities, and backwards compatibility. Xbox One and PS4 were put thru a seven round brawl to determine which console is truly the strongest system. It’s February 1, so it’s time for this month’s look at the Xbox One and Xbox 360 games that Xbox Live users can get for free as part of Microsoft’s ongoing Games with Gold promotion. 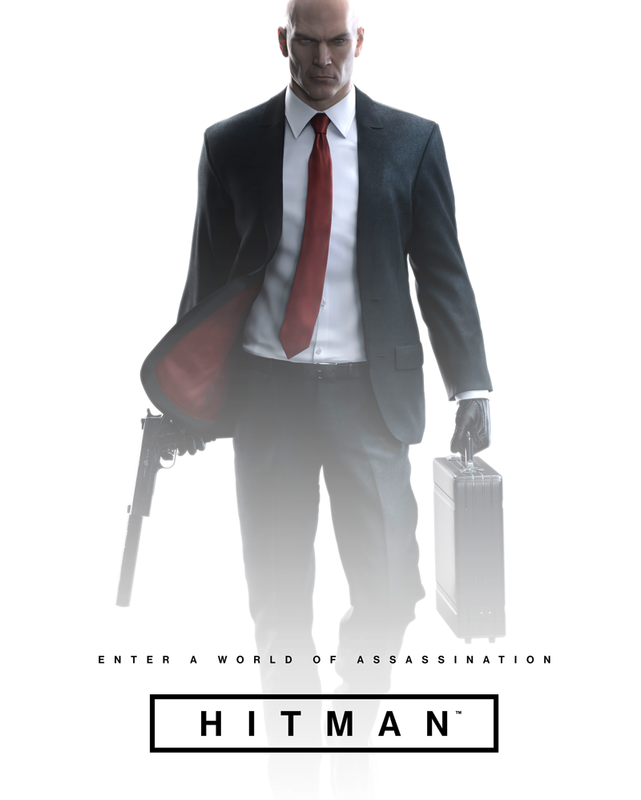 How exactly are you releasing HITMAN?